We welcome and invite you to enjoy the benefits of being one of our many valued customers. We are proud to say we are a leading provider of Wedding Invitations in the US and around the world. 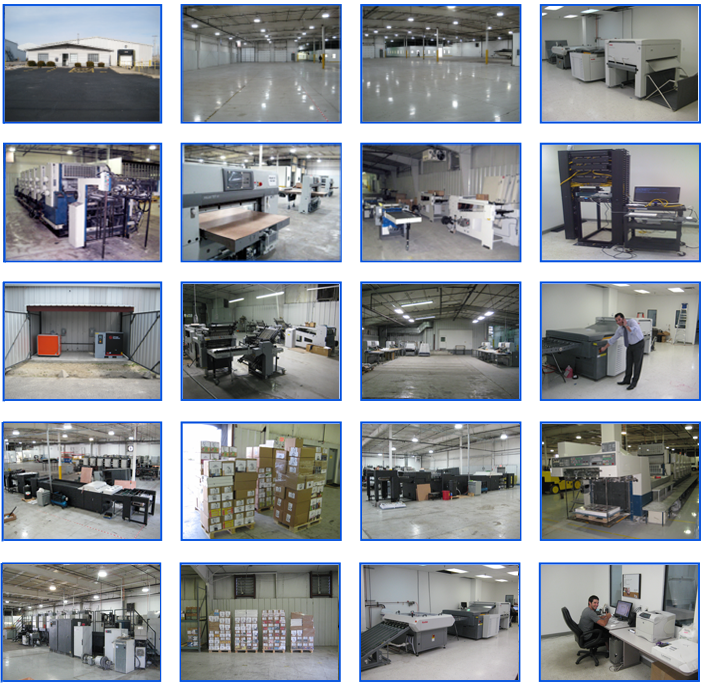 Experience yourself why we are becoming one of the fastest-growing commercial and retail printers around Washington DC Metro Area. Our success is attributed to good old-fashioned hard work and affordable pricing. We take pride in everything what we do and are committed to provide you with various options to minimize your printing expenses but at the same time not compromising the product quality. With all our technology, expertise in the field, quality products and dependable service you might think that we will be charging you enormously, right? Guess what? We’re not. Our prices are arguably some of the lowest in the industry. While other printers claim that they offer trade prices, compare their prices to ours and you’ll see that on most jobs, we are 20-40% lower. We promise that you will be very happy with your decision to use us. We are confident that with our pricing and product quality, you will be a repeat customer! Thank you for choosing us for your printing needs! We have several years of experience in the Design and Printing field. We are well versed in old and new technologies and we apply both as needed. Besides all our equipment is fully paid for and therefore, we have a lower overhead than most of our competitors, thus, enabling us to pass on this savings to you. We are dedicated to providing all our customers the best quality printing at the most reasonable prices—on schedule, always. We believe that successful communication between the printer and customer is an integral part of being reliable. Strict adherence to this principle allows us to consistently meet and exceed our customers’ expectations. It also keeps our customers coming back. Our graphic design team, with its experienced and dedicated professionals is eager to help you bring your vision to life. Cutting-edge design technology, talented artists, and the latest design programs allow us to achieve the design, layout and the look you want. Customer satisfaction is our best gauge of success; reliability is our means of obtaining it. When we promise to meet your deadline, we deliver—without compromising the quality of our work. No wonder why we have won awards including Wedding Wire Bride’s Choice Award!